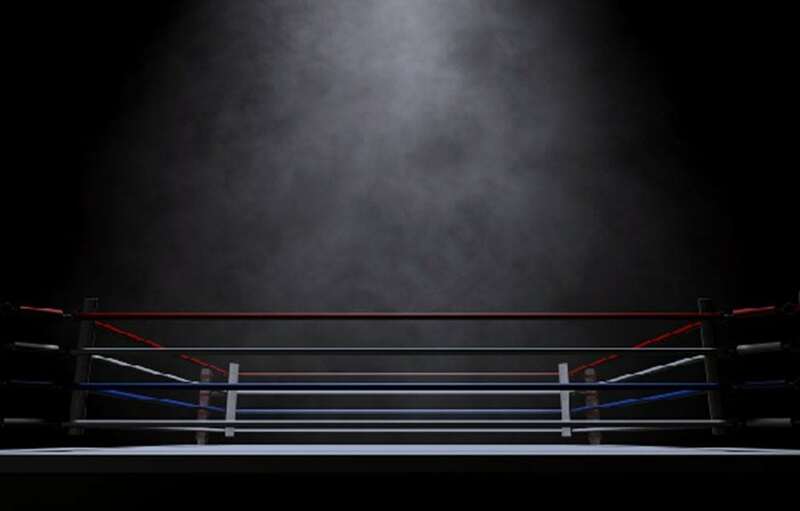 Home » Sports » Boxing » Welcome To Our Boxing Page! Welcome to the Palmerbet boxing page! Here, you’ll find everything you need to stay informed on what’s happening in the world of boxing – from tips, previews and analysis for every major bout, to daily articles covering hot topics and breaking news. With input from expert talent and the Palmerbet Sports Team, we’re looking at things through a betting lens. So stay tuned, as we put our heads together to keep you updated on all things boxing related. Here, you won’t miss a beat!